We are living in an age where technology has impacted every part of our lives, hiring a taxi to banking services are at our finger tips and connected to the cloud. 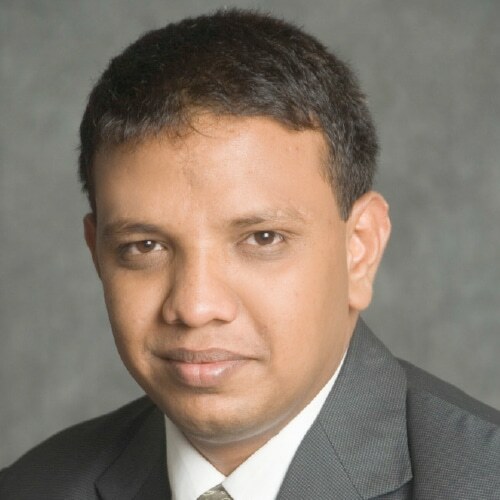 Mohammed Ghouse, DGM- Business, Cybernetyx, explores products that will improve knowledge sharing, presentation and teaching for Elets News Network (ENN). The latest innovations and improved learning experience take Human-Computer Interface (HCI) to new levels. 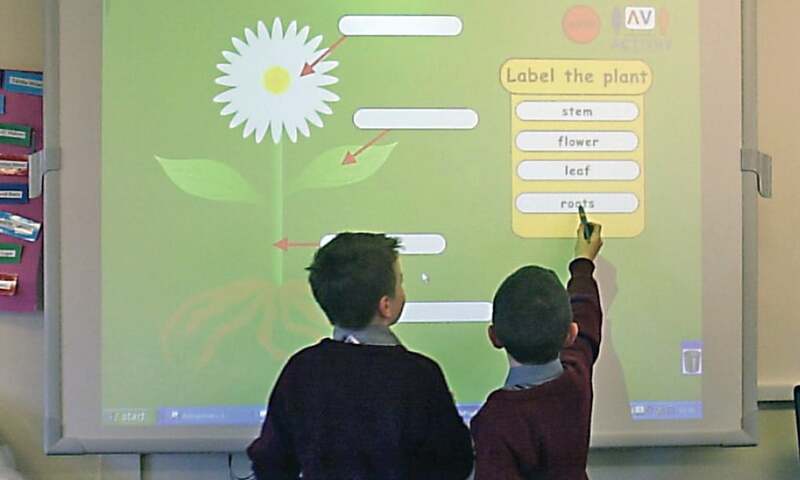 We believe that it is time for the educational institutions to move beyond the traditional point-click-touch Interactive whiteboards (IWBs) and adapt to the ecosystem of advanced AI-powered interactive computing educational tools. With the last nine years of experience in developing cutting-edge interactive technology powering interactive projection offerings from the display industry’s biggest names such as NEC, ViewSonic, Sony and others, with deployment in 100s of thousands of units worldwide, Cybernetyx has poured in the research into developing one of our new products, EyeRIS X.
EyeRIS X is the first product in the industry to combine the power of Artificial Intelligence with Interactive Computing to create a first-of-its-kind interactive whiteboard/projection solution with its own computing core and custom-designed Operating System (O/S). Not only EyeRIS X can track a large whiteboard or a wall using machine learning with computer vision and convert it into a tablet-like touch surface, but also can run full interactive knowledge sharing, teaching, presenting and learning applications on its own, without a need of connecting any external computer or device. We believe that a product like EyeRIS X has the potential to revolutionise the classroom. It will be a breeze for teachers to use as they will be free from carrying laptop or struggle with classroom PC and plethora of everdisconnecting-connecting cables. EyeRIS X is especially designed for interactivity (and beyond) in classroom from an elite educators’ perspective. The product comes with host of other features which will help the educators in teaching and the management in adapting the technologies at an optimum cost. Simply put, just the freedom of not purchasing and maintaining a separate powerguzzling computer with all the different wirings etc. itself shaves off about INR 25,000.00 or more from the overall budget requirements. The another power of interactivity is in its ability to turn learning from a passive into an active one. Students devote far more of their attention to subject matter, are considerably less likely to be distracted, but do so willingly because they find the entire process substantially more enjoyable. But at the same, we need teachers to remain focused on the topic not on tools to further improvise this experience. We believe that a product like EyeRIS X has the potential to revolutionise the classroom. 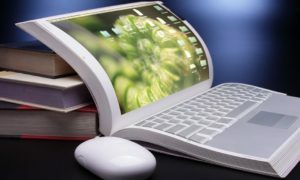 It will be a breeze for teachers to use as they will be free from carrying laptop or struggle with classroom PC and plethora of everdisconnectingconnecting cables. Cybernetyx has designed the EyeRIS X O/S keeping the same in mind and it helps you make learning an active experience and a collaborative one as well wherein the learning approach can be adjusted. 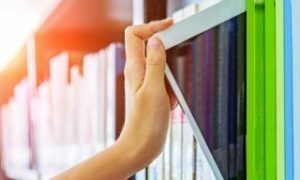 Instead of creating fixed e-learning programs , interactivity shapes personalization as educators offer variety of examples with the help of powerfull UI design. Due to a custom kernel, EyeRIS X O/S is also maintenance-light and virus/malware-free which reduces the downtime in the classrooms by several magnitudes. All these years we have experienced the Interactivity its time to move beyond and the way forward is with AI-powered tools which can understand and process Natural Language. We have been talking about how a classroom can move beyond four walls with interactivity but it’s time to choose what we see beyond these walls. Which platform( as many knowledge / learning portals search engines are available ) to choose and are the search results curated and filtered based on user behaviour? 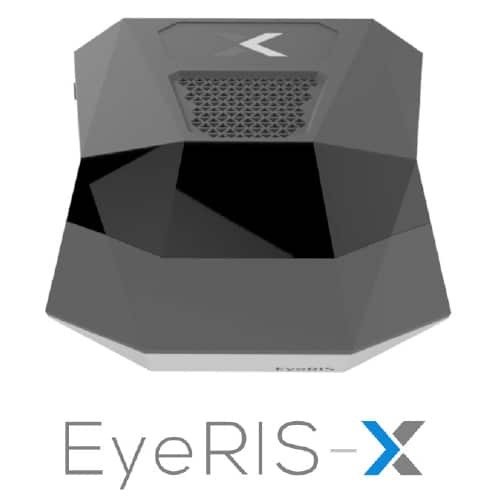 EyeRIS X is powered with built-in Wi-Fi connectivity and has free access to MyCloud, Cybernetyx’s very own Cloud-based content search and filtering tool. This expands the sheer amount of content available to you for free endlessly. The contribution of EyeRIS X can be remarkable in different environments for communicating ideas clearly and interactively like never experienced in the classroom before. We look forward to continuing our success story by empowering you with the best interactive computing tools ever available.